Networking is a common term in the IT industry. It can have two meanings – the process of linking computers and other devices together so they can communicate, and the process of meeting and talking to other people to help your IT career. This article is about the latter. Networking is the process of meeting people, talking to people and getting to know them, with a long term aim of helping your career. It’s done by a lot of people and it’s good to know what’s involved and why you need to do it. One of the most popular phrases in the working world (which you’ve probably heard before), is the phrase “it’s not what you know, it’s who you know”. This means that knowing and associating with the right people can be more important than what you know or what you do. It aims to remind you of the importance of people skills and networking. If you’re considering a career change, or looking for new opportunities for a promotion, you should be looking to network whenever and wherever you can. You don’t always get a promotion or change that’s just handed to you – you need to be able to find out where they are and take your own steps to get there. Well, the answer to this is to get out there and talk to people. You can do this at work, at social events, at different meetings, wherever people in your industry or workplace are together. You don’t even need to be in a group situation – you could be talking to a single person. If you’ve understood the answer behind “what is networking”, learning “how to network” is the next level. Essentially, you make conversation with people and get to know them. It doesn’t always have to be work or business related – it can be a personal conversation. However, you need to know why you’re networking and why you’re there, in order to have an appropriate conversation. 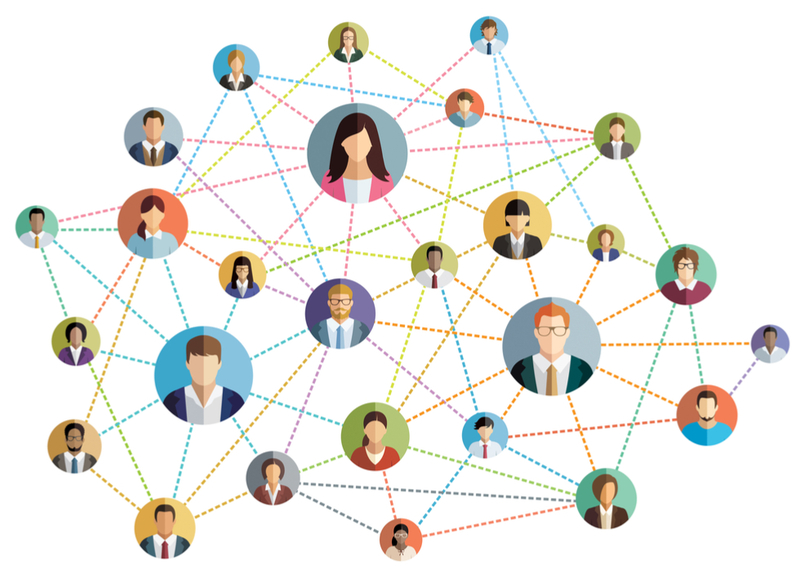 As your career progresses, you’ll realise the importance of networking. I was terrible at it when I started, but as I got older, I found myself doing it without realising. Every little bit of practice helps. How Can I Get Better at Networking? Think of the reason you’re meeting people. Is it to find out what’s happening in your company? Are you looking for any new job offerings? Or something else? Knowing why you’re there will help your discussions. Networking is about being mutually beneficial to both people. Realising what you have to offer is a good thing to do. Get a business card made for yourself, if you don’t have one already. It should, at the very least, have your name, email address, and phone number on it. Practice your “soft skills”, which include listening, body language, and conversation skills. These come with practice and experience. Hope this article helps with your networking. What are your thoughts? Post your replies in the area below. What Is The Average Help Desk Salary, And How Can I Beat It?